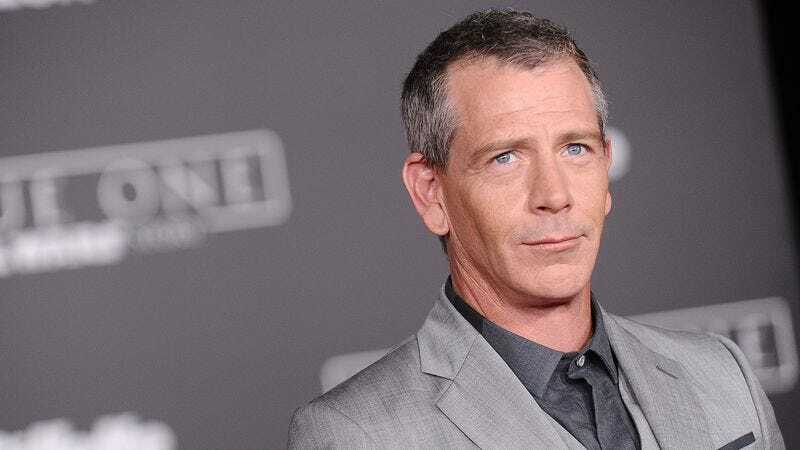 With Rogue One: A Star Wars Story about to hit theaters, Ben Mendelsohn is getting ready to move onto another big-budget story centered on good guys stealing from bad guys. According to Variety, Mendelsohn is “in negotiations” to play the villainous Sheriff Of Nottingham in director Otto Bathurst’s Robin Hood: Origins opposite Taron Egerton as the title character, Jamie Foxx as Little John, Eve Hewson as Maid Marian, and Jamie Dornan as Will Scarlett. Robin Hood: Origins will feature the iconic emerald archer as a “war-hardened crusader who joins a Moorish commander in an audacious revolt against the corrupt English monarchy.” Considering that this movie has “Origins” in the title, that audacious revolt probably won’t go so well, so Robin Hood and his merry friends will eventually end up hiding out in the woods and competing in dramatic archery contests.